The Charlotte, N.C.-based bank, Rhode Island’s largest bank by market share of deposits, announced the sum is part of its ongoing focus on “deploying capital for responsible, sustainable growth.” The bank gave no details about how much of the total would go to certain states or nations. It also didn’t mention how it decides what is a “low-carbon” business. The new sum, meanwhile, brings the bank’s total commitment to more than $445 billion since 2007 for its ongoing “Environmental Business Initiative,” the bank said. Bank of America/Merrill Lynch has underwritten $38 billion in green bonds since 2007 on behalf of 100 clients, supporting more than 220 deals and providing critical funding to “environmental” projects. Since 2007, the Bank of America/Merrill Lynch Renewable Energy Finance team has been responsible for about $10.5 billion in renewable-energy tax equity financing supporting wind- and solar-energy facilities. 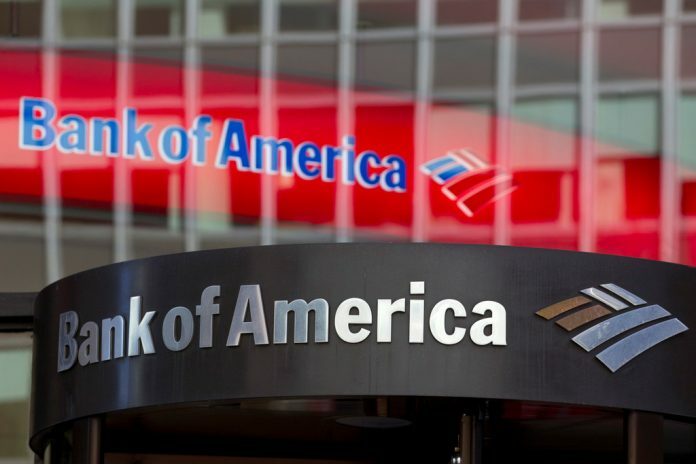 “The need to mobilize and deploy capital to address climate change has never been more urgent,” Bank of America Vice Chairman Anne Finucane said in a statement.